Description Mounted on embossed matboard. Same as photos 1448 & 3552. 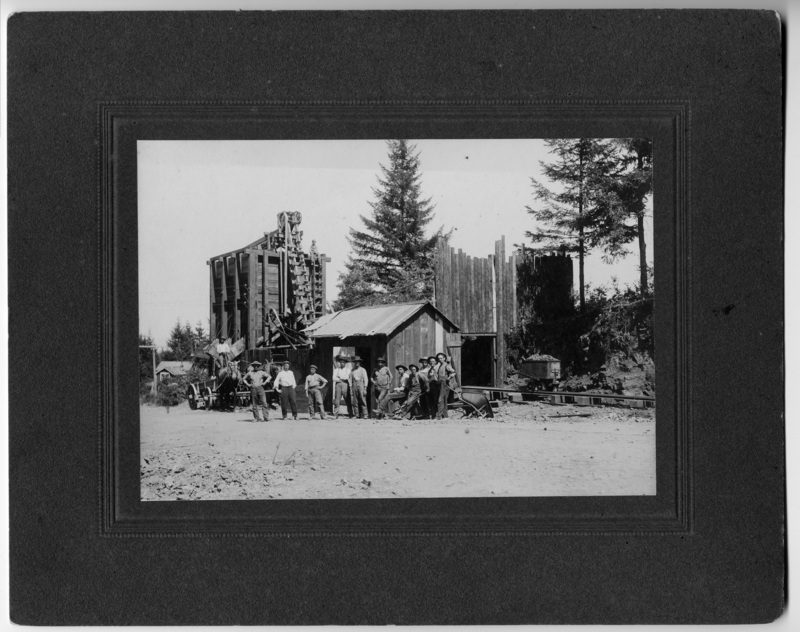 Image 3552 indicates the photo was taken in 1909.